The days of medical care, customized for your genome, are here. And this gives you the opportunity to customize your CR Way lifestyle for your personal genomics. For example, we’ve often talked about keeping IGF-1 in the low end of the reference range. However, if your genomic analysis reveals that you have a genetic variant that causes chronically low IGF-1, a risk factor for atherosclerosis, then a low IFG-1 dietary strategy might be a serious mistake. And consider lower glucose levels. Low glucose levels may not be a good idea for someone with Addison’s disease: primary symptom is inability to make cortisol, an important player in keeping glucose levels from plunging when a person fasts. Then there is the new emphasis on intermittent fasting, which a lot of people are rushing to embrace to lose weight. Actually, intermittent fasting might work in just the opposite direction than most people expect. When a person fasts, certain hormones become actively expressed – likely developed to prevent starvation: When the fast is broken, storing the energy from food eaten is easier. So when you eat after fasting, gaining weight is easier than ever. Over time, such a regimen might make it make it difficult for some people to lose weight. In fact, intermittent fasting might be used by someone who has a tendency to be too thin – as a strategy to gain weight. Earlier, we recommended 23 and Me as a low-cost way to get started with a personal genome analysis. Another opportunity may be joining the Harvard Personal Genome Project (PGP). If you are accepted, the testing will be free and extensive. As we prepare to launch DNA HACR, we encourage everyone to consider getting their personal genomes analyzed if you haven’t already. 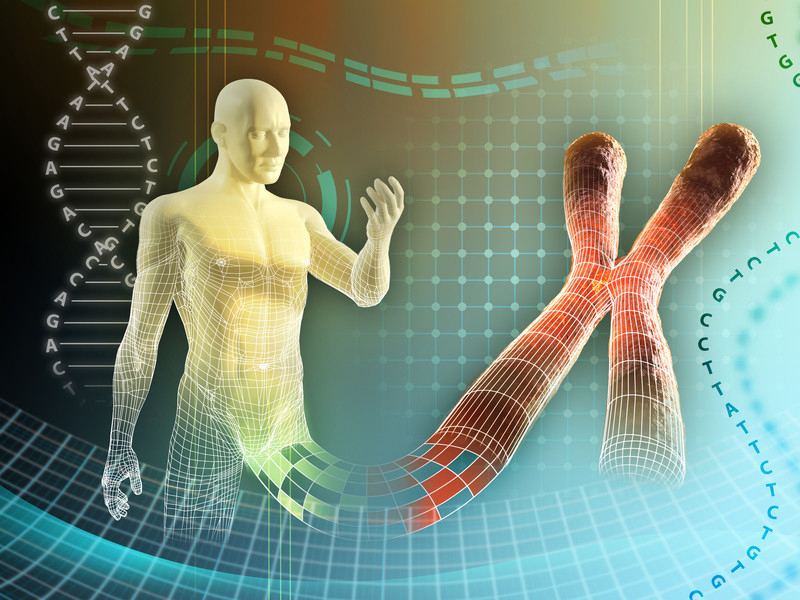 You will find more about the Harvard Personal Genome Project in this forum post: Medical Genetics has Arrived!